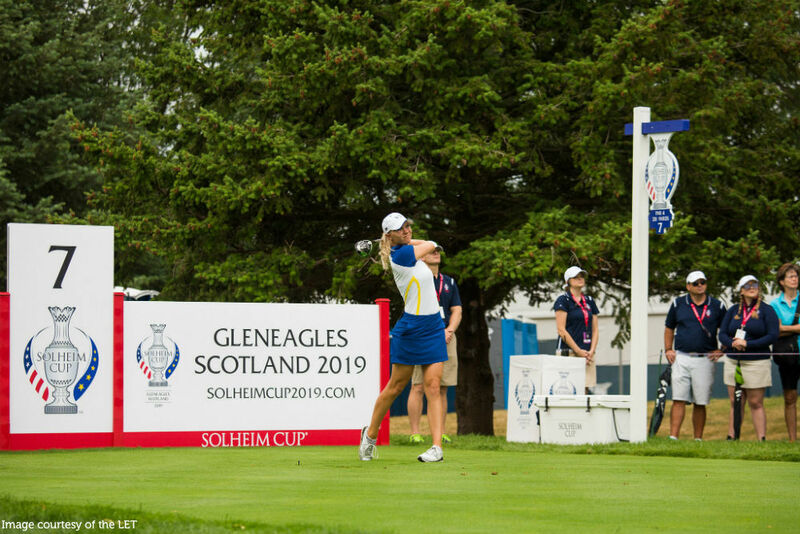 Enjoy the full experience of The Solheim Cup 2019! 5 nights accommodation included at the 4 star Crieff Hydro Hotel along with season passes for The Solheim Cup which allow access to the event for the full week at Gleneagles. Attend the Opening Ceremony on Thursday, the 3 competition days and finish with The Solheim Closing Ceremony on Sunday – who will be lifting the trophy?! Arrive Edinburgh Airport, meet and greet by representative of Fairways Scotland and meet your driver. Travel to your hotel, check in and settle in.